Is Amazon Prime Membership a Good Deal for Freelancers? Time management is critical to millennial families when both parents are working. Amazon Prime offers efficiency and good time savings for families. 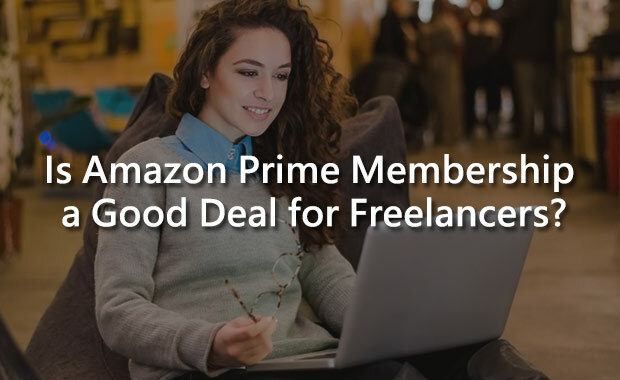 We have a look at whether Amazon Prime membership is a good deal for freelancers. Habits are very powerful and help you to get yourself motivated to get things done. We have a look at the power of habits. Exercise is often seen as a part of recreation and not essential, but when you are a freelancer exercise is important because it is a part of work-life balance. We explain why with the help of an article from Harvard Business Review. Knowing the difference between freelancers versus agencies or indeed whether you should outsource your content marketing. We share an article about whether to outsource your marketing from www.forbes.com. We also feature the link to the world’s leading Amazon Web Services trainer’s weekly video plus our regular cybersecurity article.